When haunting songs at the interface between hard rock and melodic metal meet with the excellent musical skills and extensive experience of all musicians involved, the result is bound to be brilliant. THE UNITY are a prime example of this, all musical parameters pointing to an outstanding act with a promising future. 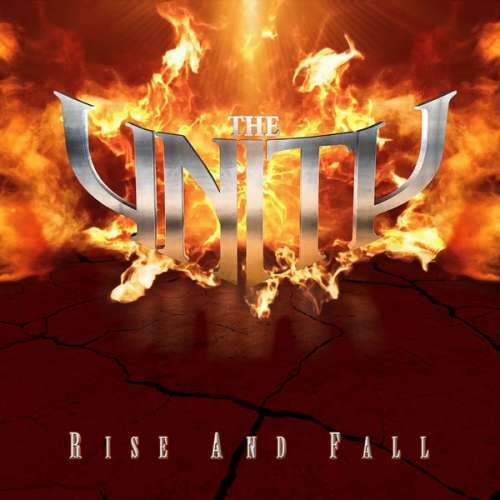 After all, THE UNITY is the new group founded by Gamma Ray members Michael Ehré (drums) and Henjo Richter (guitar). 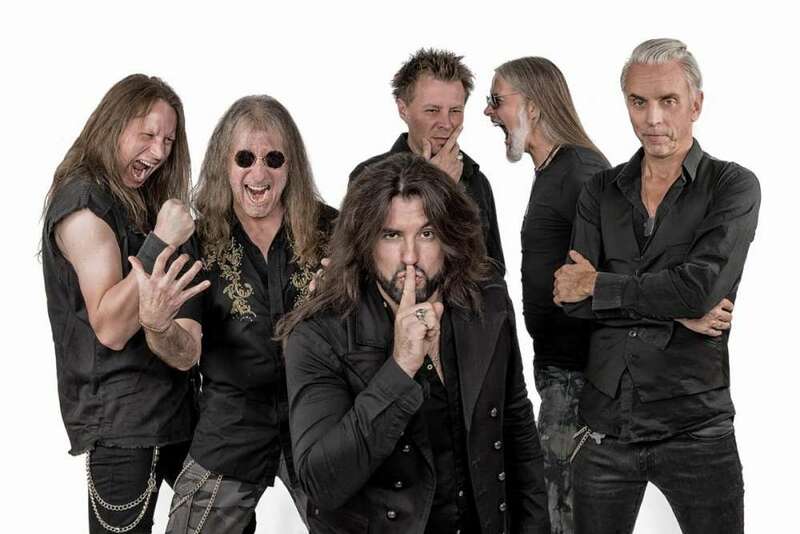 Richter has been part of the Hamburg power metal outfit for some twenty years, while Ehré’s CV includes –prior to his joining the Gamma Ray fold in 2012– renowned names such as Firewind, Uli Jon Roth and Unisonic, to name but a few. THE UNITY have spent almost 18 months working flat out on their first album, scheduled for release on Steamhammer/SPV in spring 2017. You don’t have to be a clairvoyant to predict a bright future for this band. After all, in THE UNITY the two instrumentalists and composers Richter and Ehré have surrounded themselves with excellent colleagues who not only share their artistic vision but have already played live on stage with them in other constellations: many fans have been familiar with exceptional Italian vocalist Gianba Manenti, guitarist Stef E, bassist Jogi Sweers and keyboardist Sascha Onnen since the launch of Ehré’s group Love.Might.Kill, which has released two albums to date and played shows in a large number of European countries. The initial inspiration for THE UNITY is impossible to pin down to a definite date but was apparently an extended and increasingly tangible process. Every note of their eponymously titled debut album oozes the great creative potential of all band members: powerful numbers such as the fast and tough Rise And Fall and the grooving No More Lies with its dynamic guitar riff and melodious chorus are just as symptomatic for the group’s unbridled energy as the slow, doom-laden God Of Temptation which features a latent Black Sabbath flair thanks to its distinctive guitar hook. In addition, there are unusual tracks which lend the album its special note. Close To Crazy, for example, lives up to its “crazy” title and puts the pedal to the metal throughout its barely three minutes playing time. By contrast, there’s Never Forget, the recording’s most melodic and catchy song featuring a chorus completely in major key, an anthemnic vocal line and atmospheric keyboard parts that virtually live up to Journey standards. In line with this is the lyric which sees THE UNITY confess to their own origins and to the music they grew up with. The THE UNITY debut was produced by the musicians themselves, mostly at Ehré’s own B Castle Studio and mixed and mastered by Spain’s Miquel A. Riutort at the Psychosomatic Recording Studio. The impressive cover artwork, penned by Alexander Mertsch who has worked for the likes of Deep Purple, Gamma Ray, Status Quo and Europe, also deserves a mention. There’s no two ways about it – this is an album recorded by real masters of their trade, and their first release is eagerly awaited. After all, the name says it all – THE UNITY are guaranteed to unite fans of both hard rock and melodic metal.